In 2006, Shopatron began investigating clustered database solutions that would provide the performance, scale and availability demanded by their growing eCommerce business. 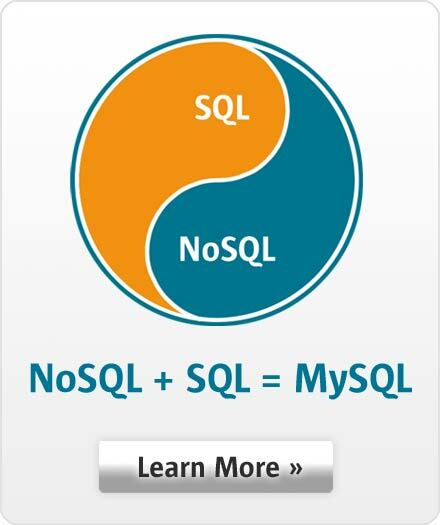 Having used the MySQL Server for several internal projects, they were aware of the performance and reliability offered by MySQL technologies. They were also aware that MySQL offered a real-time, high availability implementation of the database called MySQL Cluster, so Shopatron took the decision to download the product and begin evaluations.